Wade, C., Tavris, C., Garry, M., Saucier, D.M., & Elias, L.J. (2015). 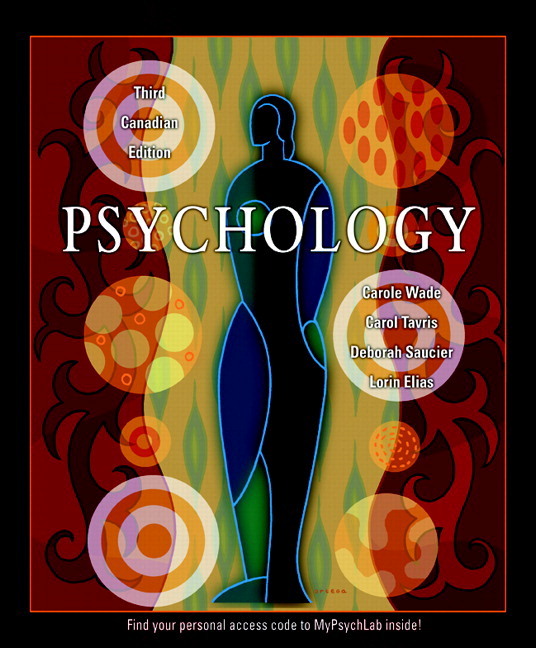 Psychology (5th Canadian Edition). Toronto: Prentice Hall. Wade, C., Tavris, C., Saucier, D.M., & Elias, L.J. (2012). Psychology (4nd Canadian Edition). Toronto: Prentice Hall. Wade, C., Tavris, C., Saucier, D.M., & Elias, L.J. (2009). Psychology (3nd Canadian Edition). Toronto: Prentice Hall. Wade, C., Tavris, C., Saucier, D.M., & Elias, L.J. (2007). 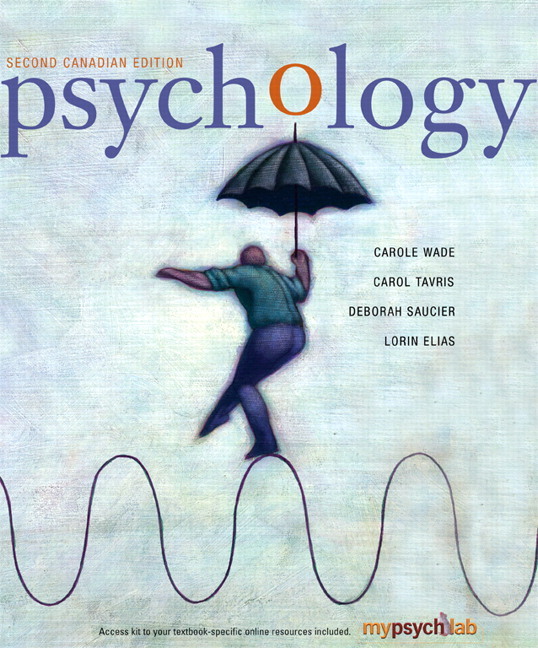 Psychology (2nd Canadian Edition). Toronto: Prentice Hall. Elias, L.J. & Saucier, D.M. (2006). 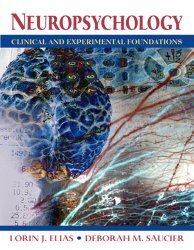 Neuropsychology: Clinical and Experimental Foundations. Boston: Allyn & Bacon. Wade, C., Tavris, C., Saucier, D.M., & Elias, L.J. (2004). Psychology (1st Canadian Edition). Toronto: Prentice Hall.